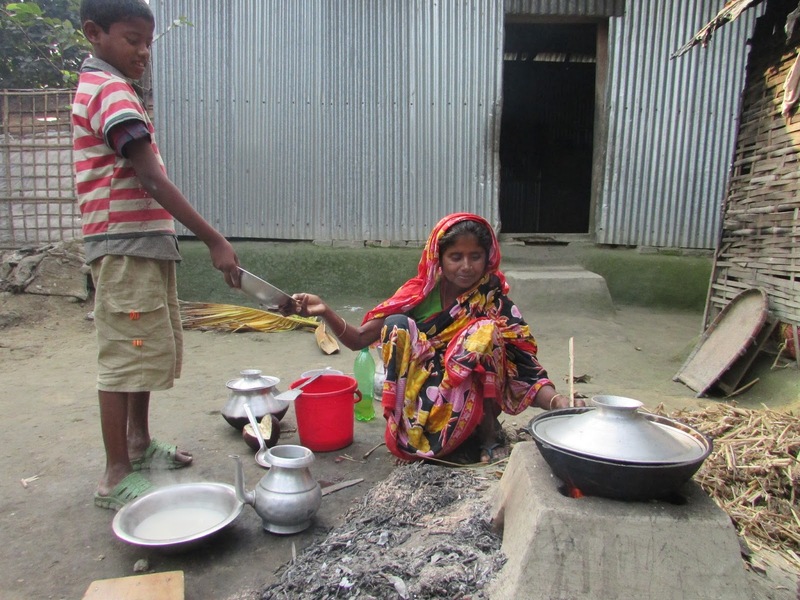 Sojib Mia is a young boy from Char Brobila, Bangladesh, one of many children in the Food for the Hungry (FH) sponsorship program. He’s tall for an eight year old - already past his mother’s shoulders - and smiles easily. There’s that special something in his smirk especially when he stands confidently beside his dad and older brothers. 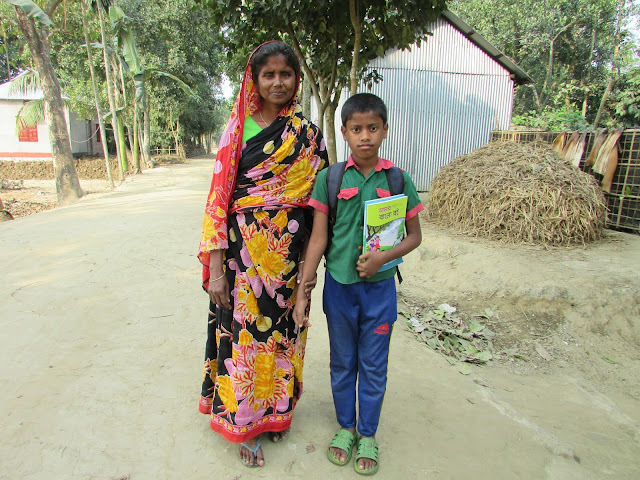 Sojib is only in second grade but he dreams big; he dreams of becoming a doctor. When you were eight, perhaps you dreamed of becoming a police officer, teacher, or athlete. But, what if I told you that only a few years ago Sojib never thought of becoming a doctor because exploring this career path was impossible. Now that education was within reach, Sojib’s family and his community saw hope for Char Brobila. Adult literacy classes were offered, hygiene and sanitation seminars were made available, even a child’s club was created for Sojib and the village children to learn about values and play. 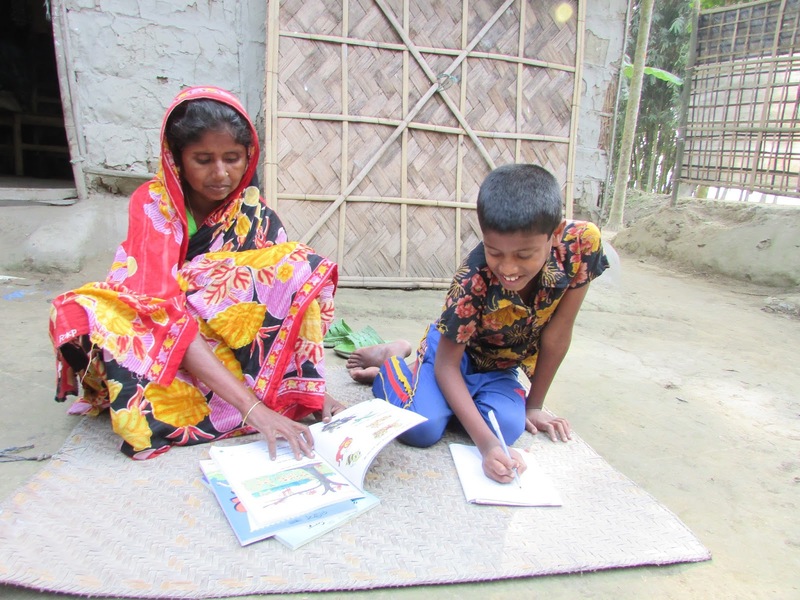 The parents began to see the importance of education, and Sojib now had the support of his family to pursue learning to read and write, and more. Education was the missing link for Char Borbila. 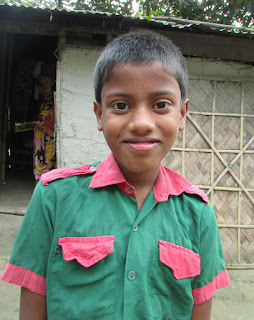 And like many in the village, Sojib’s life has taken a turn for the better, filled with hope and a future. Maybe one day, he’ll even be a doctor. Only a few short years ago, the Mia family were unable to afford sending Sojib and his four siblings to school. 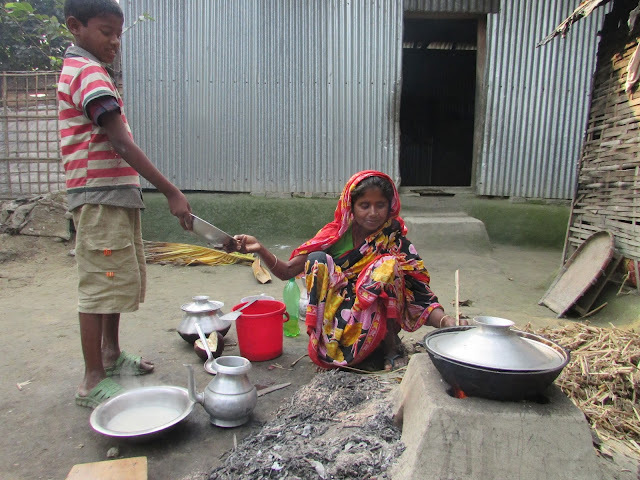 Sojib’s father works as a rickshaw driver while his mother tends to the house.Their financial condition was not their only problem; there were no schools in or around the village within possible walking distance. This was the same issue for many of the members in the village too. Because the parents of many families were unable to participate in education during their childhood, it was deemed unimportant. Educational instructors were in short supply, and many children grew up at home and learned what they could from their parents. But this created a social barrier for future generations, leaving them with limited options for what anyone could aspire to become. It seemed imagination had become static. Following this exciting news, Sojib’s parents registered him with the FH sponsorship program in 2013 when Sojib would have been about 4 years old. A few months later, Sojib was sponsored and admitted into a newly opened preschool. His education began, as did his dreams. The community of Char Brobila today is beginning to thrive. Sojib’s dreams to become a doctor was not because FH gave him the dream, but because education equipped him with the ability to dream.